Includes phone and battery only. No cables or sim card included. Clean ESN. 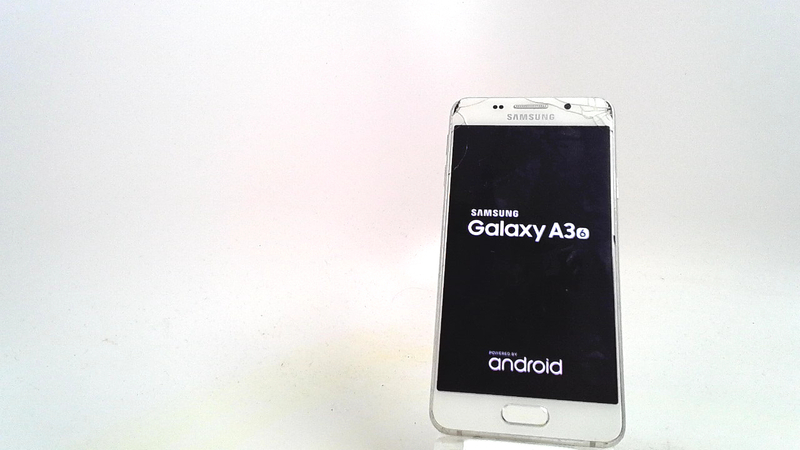 Unlocked Samsung bar style smartphone in white. 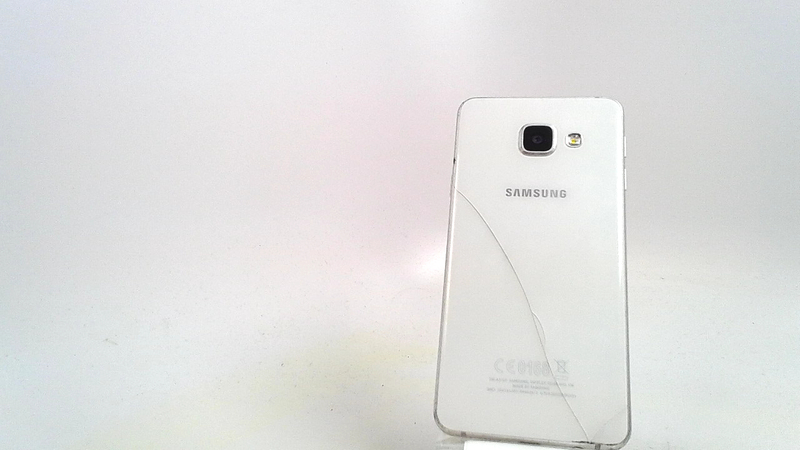 The front and back glass are cracked along with heavy scratches/scuffs and dings. Used and in working condition. Processor: CPU Speed 1.5GHz, CPU Type: Quad-Core, Display: Size (Main Display) 4.7" (120.4mm), Resolution: (Main Display) 720 x 1280 (HD), Technology: (Main Display) Super AMOLED, Color Depth: (Main Display) 16M, Memory: RAM Size: 1.5 GB, ROM Size: 16GB, External Memory: Support MicroSD (Up to 128GB), Main Camera - Resolution: CMOS 13.0 MP, Front Camera - Resolution: CMOS 5.0 MP. Single-SIM, SIM size: Nano-SIM (4FF).OS: Android.